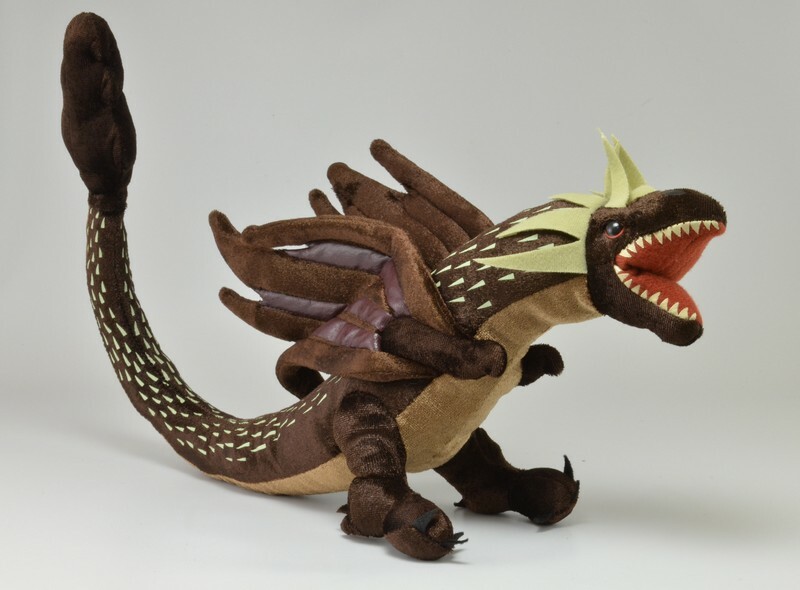 In Harry Potter and the Goblet of Fire, the very first challenge in the TriWizard Tournament is to defeat a deadly dragon… but there’s no reason to be afraid of our stuffed versions! 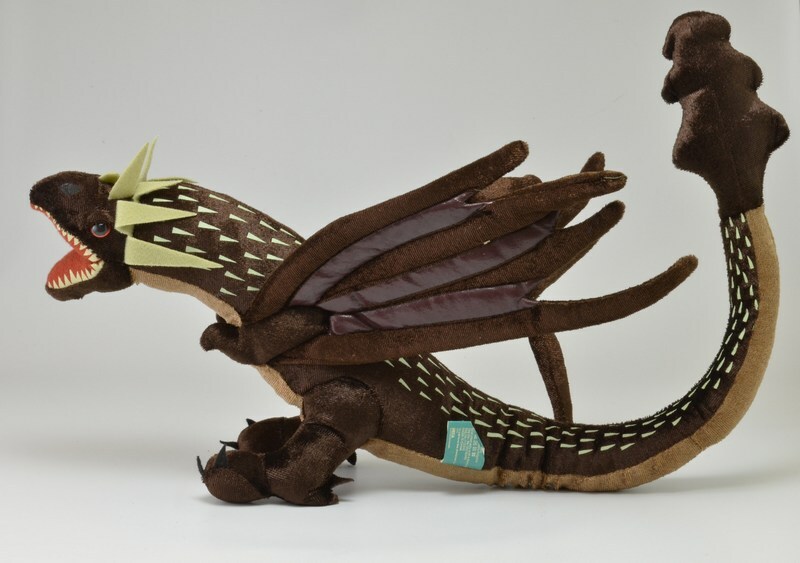 We’ve reproduced the Hungarian Horntail Dragon drawn by Harry as an adorable and cuddly plush that’s sure to steal your heart. 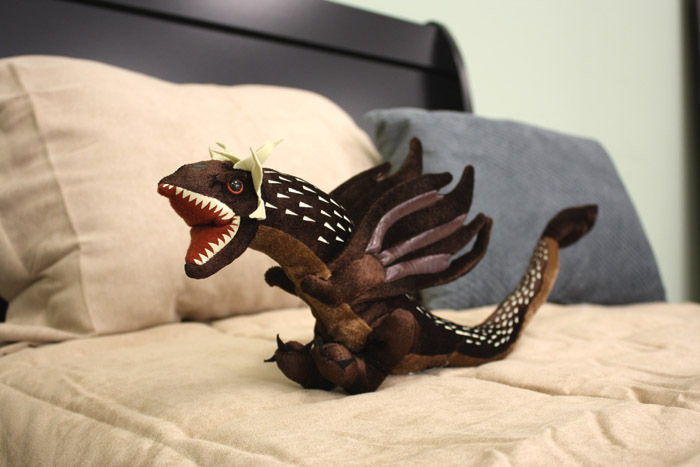 Approximately 18″ long, and ferociously cute!